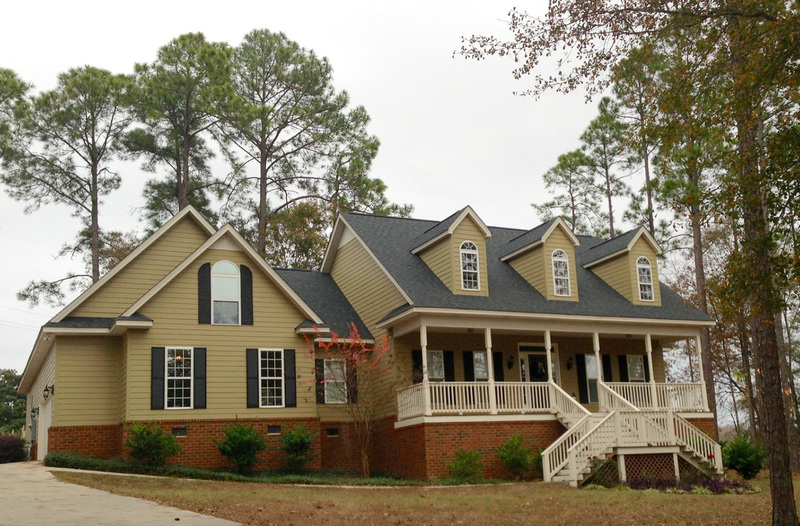 American Roofing & Vinyl Siding, is truly different from any other national roofing contractor. From our Free Estimates and Free Inspections to our attention to Details and the Completed Job, you will see for yourself. Check out the overview of our process so you know what to expect! 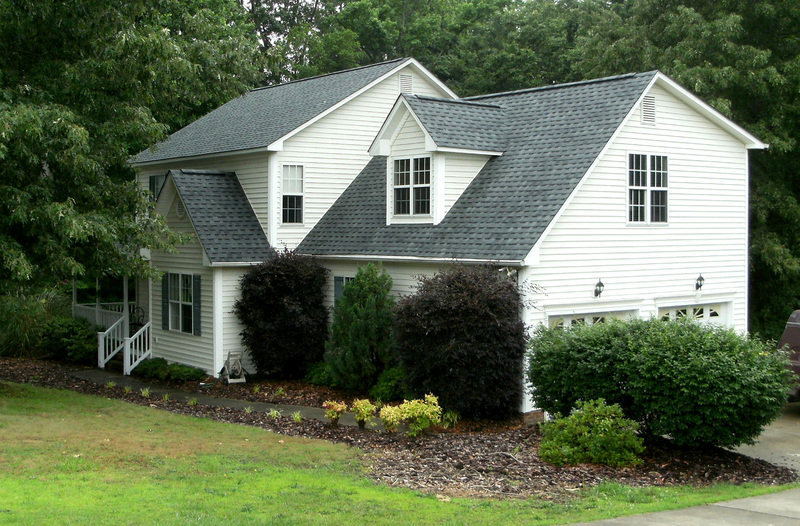 The first step in the American Roofing process is handling your request for an estimate. Whether you call and speak to one of our team members by telephone, or you submit our estimate-request form online, we will provide you with a free estimate prepared by one of our roofing professionals. Once our roofing professional has completed an estimate, you will receive a proposal for the work that we are able to perform. After you accept our offer, your job goes directly to our scheduling department to be setup for completion. The third step in the American Roofing process is to prepare for the work to begin. We will select the best crew for your project, and a time for the work to begin (weather permitting). Once we are ready to begin the job, we will order any needed materials, and have it delivered or brought to the job site by our roofers themselves. When our crew arrives, they will begin setting up everything needed to complete your job. This may include tarps, ladders, plywood, extension cords, and more. If there are any questions that you would like to ask during any part of this process, please give us a call. It is always best to inform us of any concerns as soon as possible so that we can address them immediately. Tearing off an existing roof is a loud and dangerous process. There is a lot of weight being removed from your home, about 10,000 pounds on average. All of the material has to come off and is placed either directly into a dump truck or on the ground and removed by hand. We understand that we do this work every day and that most homeowners only have a roof installed or replaced once or twice in their lives. So again, if there are any questions or concerns, please talk to My Project Manager so that we may answer them immediately. The original roof deck is exposed for the first time during the tear- off process. At this stage, we will be able to assess the type and the amount of wood that may need replacing. Many homes require little to no wood replacement, while others might need large sections replaced. As it is, about 10% of our customers need no wood replacement at all and 2% need a lot (over 400 square feet ), but the average runs 20-80 square feet. Installed over the remaining exposed decking, felt paper was historically installed to protect the roof system from the sap in new roofing boards. Today, the main function is to back up the roofing system in situations of extreme windblown rain. At last! It is beginning to look like a roof again. Anyone can claim to be a roofer and slap on shingles, but few roofers have the hands-on experience of completing hundreds of successful roofing projects year in and year out. With American Roofing’s ongoing training, support and inspections, our team is the best in the roofing business. From roof vents to baby tins, chimney flashings, and pipe flashings, the statement “the devil is in the details” must have been coined with roofing in mind. This part of the process definitely sets us apart from inexperienced roofers. For us there is no such thing as 99% correct! We believe that one small drip means a 100% failure for new roofs. Our roofing crews take pride in building a roof system that not only looks great but also will provide years of worry-free service. Once everything has been completed, our roofing crew will sweep and haul away all of the debris around your house. All of our roofing trucks are equipped with magnets that will pick up any stray nails around your property. This last part of the process is one of the most important. In fact, 86% of roofing companies fail in the first five years because they do not take care of these types of details. With American Roofing and Vinyl Siding, you have one of the best companies in the industry behind you. 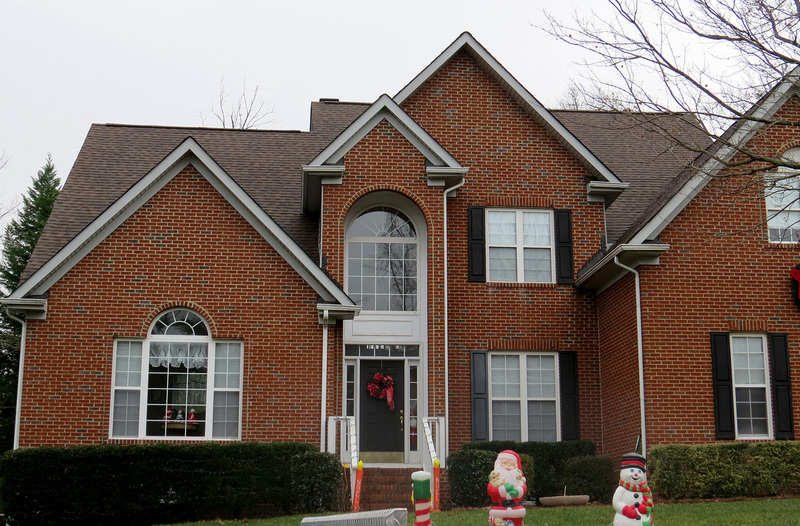 Our goal is to provide a high quality roofing system to keep your family dry. Many of the roof systems that we carry are guaranteed to last from 25 to 50 years, depending on the style of roof chosen. Roofs come in all shapes and colors and have the ability to add beauty and value to your home. Let American Roofing and Vinyl Siding get started for you today. Call now! Additional services include the installation, repair and painting of Gutters, Garage Doors, Decks, and Siding. Submit our estimate-request form online today we will contact you!